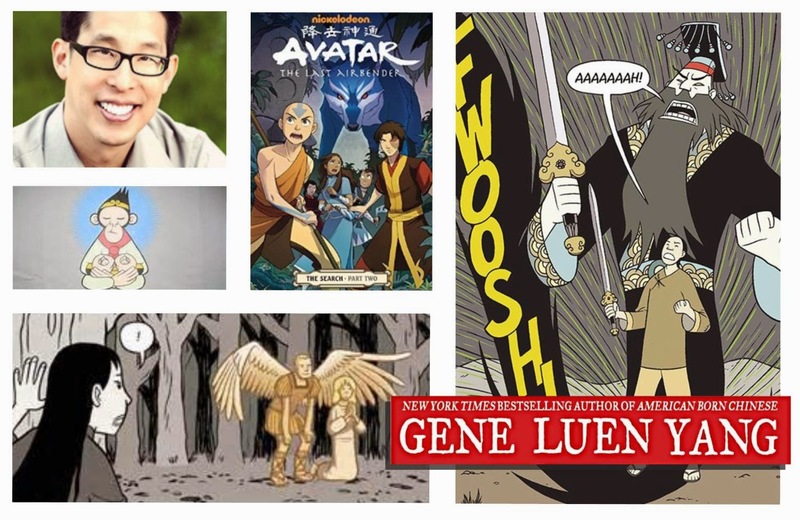 Gene Luen Yang is the celebrated graphic novelist behind the recent LA Times Book Prize-winner Boxers & Saints and the award-winning American Born Chinese. Yang is a remarkable force in the world of American comics. 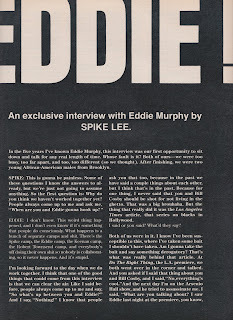 He’s the first comic creator to be nominated for the US National Book Award and the first to win the American Library Association’s Printz Award. He’s also the writer of the graphic novel sequels to the animated series Avatar: The Last Airbender. Somehow while he’s changing the face of American comics, Yang finds the time to teach high school computer science and graduate-level creative writing.